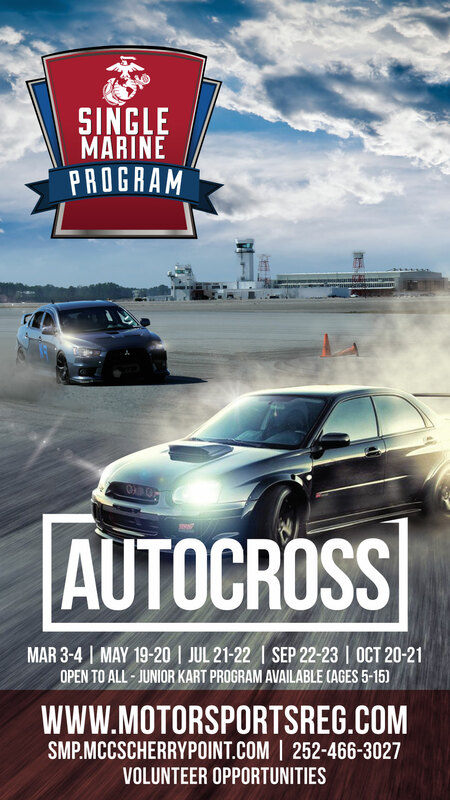 Autocross (10/20). 0730-1630 on Foxtrot Taxiway). Pre-registration required online at www.motorsportsreg.com. Authorized patrons can also register day of, with a $10 late fee. OPEN TO ALL (military, retired, dependents, DoD, and properly vetted civilians). Volunteer opportunities available. Please see www.motorsportsreg.com for all additional details.